The original east end gay cabaret dance bar - since 1985 with disco at weekend. Entertainment provided with regular drag acts, amateur strip and Karaoke. 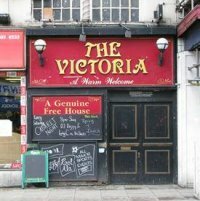 Popular gay restaurant-bar in London's East End. Food (breakfast, lunch, burger), drinks, art and DJs. The cult gay pub in Shoreditch, East London with a late license. Join us at the Joiners. 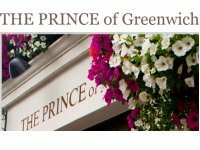 You are warmly welcomed to our recently opened pub on Royal Hill, Greenwich - just a short walk from the Greenwich Observatory, Greenwich Park and the Maritime Museum. 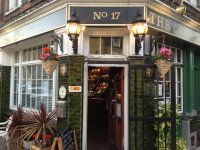 A gay friendly friendly pub in Greenwich Village serving food and monthly cabaret act. Home cooked sunday lunch. Great pub on Hoe Street In Walthamstow, running loads of regular events and serving great beer!